Seesaw | Melanie Callen M.Ed. Melanie earned a B.S. in psychology at UC San Diego and a Master’s in Education-Prevention Science and Developmental Counseling from Harvard University. 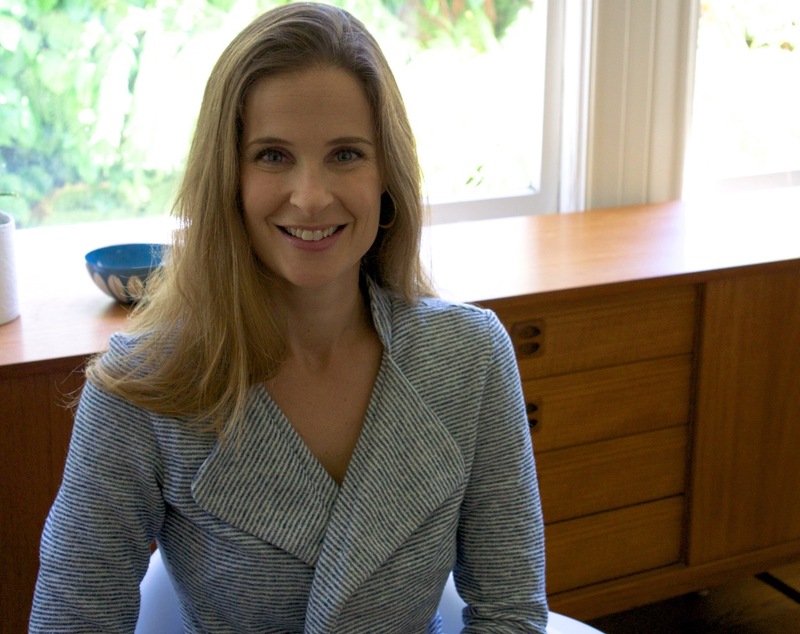 She has trained in multiple clinics and programs including the UCSF/SFGH Infant-Parent Psychotherapy and Multicultural Infant/Family Mental Health, as well as the University of Washington Leadership Education in Neurodevelopmental and Related Disabilities Program at the University of Washington Center for Excellence in Developmental Disabilities. Melanie has over 20 years of experience across school, hospital, clinical and research settings. She specializes in developmental disabilities, Autism Spectrum Disorder, education, behavior and parenting. She works as a clinician and faculty member at UCSF in the Department of Pediatrics in the Multi-Disciplinary Assessment Center at San Francisco General Hospital. At UCSF, she provides evaluation and care management for children with developmental and behavioral challenges, and supervision to pediatric residents and nurse practitioner students. Melanie was born and raised in Marin. She is bilingual in Spanish and English, and also speaks some Italian. Melanie joined our team in the Spring of 2013. She provides evaluation, school consultation, parent coaching, and she is our infant-toddler clinic coordinator.